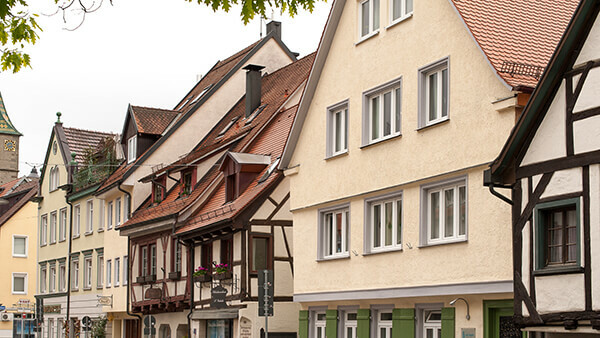 enjoy your trip to the Ravensburger Spieleland theme park, which is only 5 minutes away, while staying in one of our family friendly apartments. As part of your family your dog is very welcome, too. for maximum comfort, we recommend to add the tickets you need, while booking your apartment online. The current ticket price will be displayed when adding it to your shopping basket. As our guest you also have the opportunity to get your tickets at our reception (not available in the Town House). No matter how you decide, if you get your ticket trough us - the is no queuing or waiting involved. 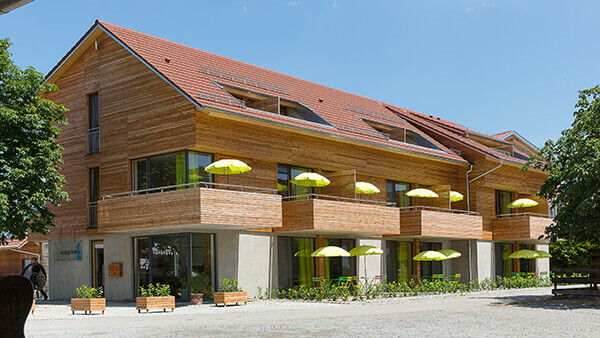 make the most out of your trip to the theme park by having a unforgettable stay, either at our Family Farm or in our Town House in the historic city center of Ravensburg. when visiting Germany the very south of Germany including the Lake Constance is one of the most beautiful places to visit. Take advantage of our well located premises to enjoy a unforgettable holiday. Head over to our activity page for more info.